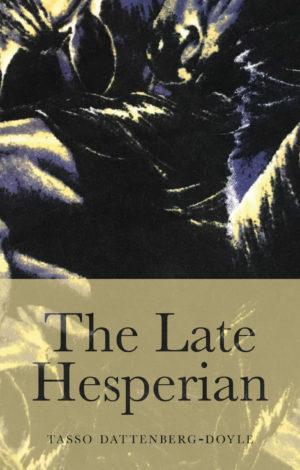 View cart “The Late Hesperian” has been added to your cart. 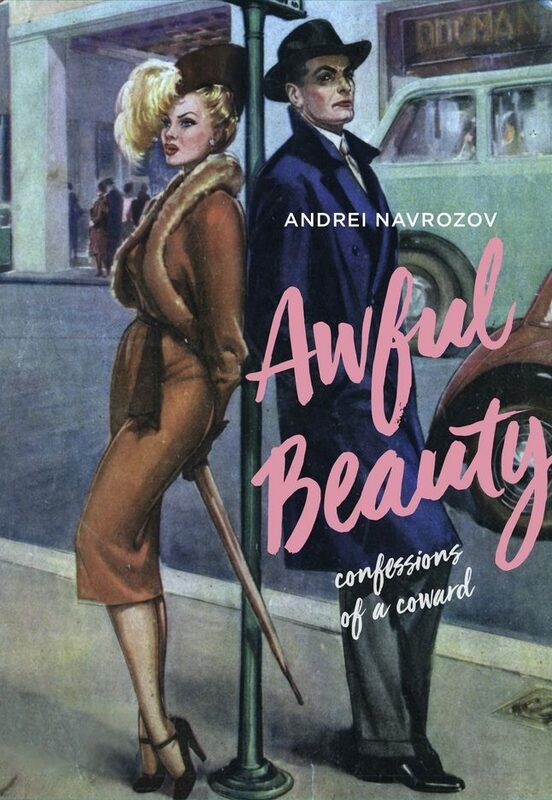 The narrator of Awful Beauty falls in love with a Russian prostitute he meets in London while living there with his wife, an American heiress who married him when she was 17. Awful Beauty is one of a trilogy of novels anatomising three kinds of love, as defined by the author: illicit, earned, and found. It is the first of these that is central to this book – a passionate illicit lovers’ knot tied within the narrator’s tangled journey towards the accidental love that is paradise. Awful Beauty is a true love story that pivots on the attraction of the heroine’s extraordinary beauty, but which also highlights the irresistible pull of shared cultural references and experience, the fatalistic optimism of the Russian soul and the never ending, risk-seeking quest of a gambler. Despite the self-deprecating and often ironic tone of the book, there is a palpable sense of despair pervading its pages. This dazzling, variegated, almost kaleidoscopic anguish, which calls to mind the destiny of his homeland and the tragic fate of its literature, stems from the author reaching out for an oasis that is ultimately made unattainable through his own self-diagnosed cowardice. It is through his honesty and compassion in laying bare his own faults and those of others that the author invites us to consider our own weaknesses – in love as in politics. Son and grandson of writers, ANDREI NAVROZOV spent his formative years as a literary and political journalist in London. His precautious autobiography, The Gingerbread Race: A Life in the Closing World Once Called Free, prompted a reviewer in The Times to describe him as ‘a maverick, rebel, iconoclast, clever, tricky man who is always going to march proudly out of step with the prevailing mood of his times,’ adding: ‘No dishonourable label for a journalist or a poet.’ Indeed, a volume of Navrozov’s poems written in his native tongue, Russian, drew plaudits from such figures as the late Alexander Mezhirov, while his English versions of Boris Pasternak’s poems, Second Nature, were praised by Charles Causley, Martin Seymour-Smith and Roy Fuller, and widely anthologised. Since 2006 Navrozov lives in Sicily with his wife, a concert pianist. Awful Beauty is his first novel, conceived as the first of a trilogy.